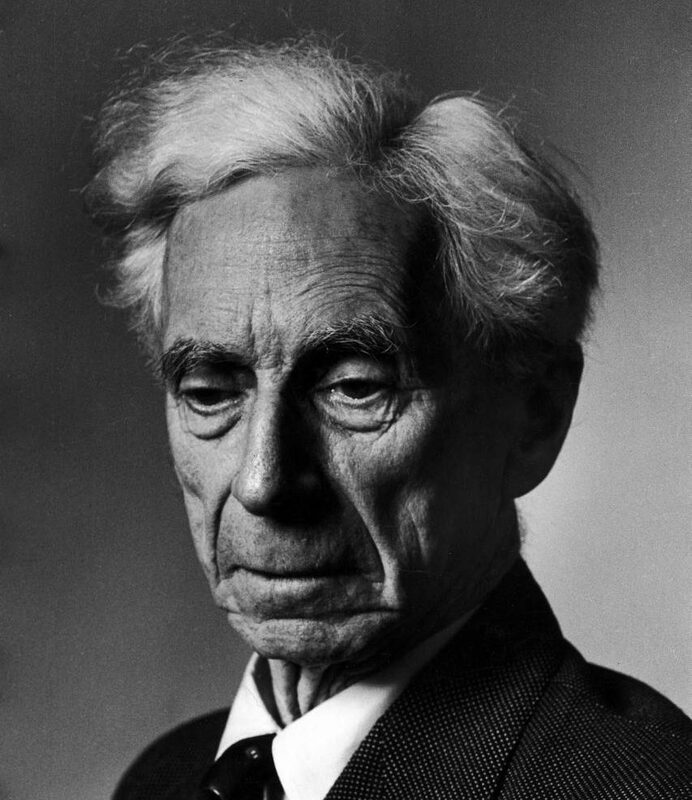 Every year, the Bertrand Russell Society has an annual meeting. Any of its members is welcome to present a paper. At annual meetings, we also have a membership meeting, and a board meeting, to conduct Society business. The next annual meeting will be held at University of Massachusetts–Amherst on 20-22 June 2019. Folks may register for the annual meeting here. Folks may see the list of speakers and paper titles here. It is locally organized by one of our board members, Kevin C. Klement. The June annual meeting is held adjacent to the 2019 meeting of the Society for the Study of the History of Analytical Philosophy (sshap.org). We encourage our members to present a paper at both meetings (though not the same paper!). Their meeting will be held at Boston University on 17-19 June 2019. A list of previous annual meetings is available here. Below is a list of all upcoming Russell-related meetings below. If you wish to add a meeting, just let us know!